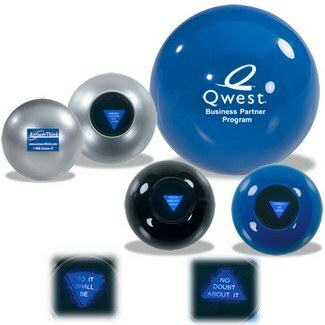 Magic 8 Ball, Will Nostalgic Promotions Work? These days, Nostalgia is the best way to market in any industry. Merriam Webster defines nostalgia as pleasure and sadness that is caused by remembering something from the past and wishing that you could experience it again. Whether it’s a video game (have you seen everyone running around catching Pokémon?) or a toy from our childhood, bringing back nostalgic memories from your customers childhood is a great way for them to make an emotional connection with your brand. Why not do the same for your next promotional campaign? Who hasn’t spent hours when they were younger trying to solve the Rubik’s Cube? This brain stimulating toy can be a great giveaway for any occasion. Your logo is printed on all of the yellow or white squares to ensure visibility while they twist and turn this awesome toy. Print your logo on this personal fortune teller for a great giveaway. Anyone who gets a custom Magic Answer Ball in their hands will surely remember asking silly questions and getting responses such as “The Stars Say No” or “No Doubt about It”. People of all ages can remember trying to learn Yo-Yo tricks. 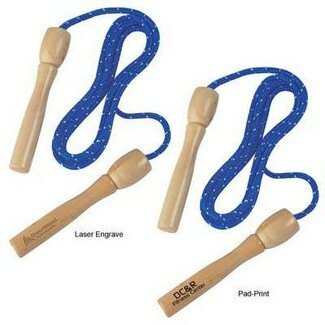 Print your logo on this Yo-Yo with Blinking Lights to bring back memories of “walking the dog”. A recent article by Skyword Marketing pointed out the different ways big name companies are using this nostalgic technique to bring consumers back to the good old days. Promotional Products are the perfect way to bring back the positive memories, over and over again.